If you live in an area with a large Chinese-speaking population, you probably have heard it called “boba.” Otherwise, you know it as “bubble tea.” Regardless of what you call it, there is one undeniable truth—tapioca pearls have made tea cool again. How did it all start? How does one go about reinventing tea–one of the world’s oldest beverages? Although the story has been repeated and changed enough to almost qualify it as urban legend, we dug deep to find out the truth. It all began when Liu Han Chieh visited Japan in the 1980’s and discovered cold brew coffee. As the owner of a Taiwanese teahouse, the cold brew method immediately got him thinking. When he returned home, he tried the same method, but with tea. Cold brew tea was born. Fast forward to 1988. A member of his team, Lin Hsiu Hui, was bored during a regular product meeting. She added the tapioca pudding she had brought as dessert to her cold tea just for fun. The creation sparked instant interest at the meeting and eventually became the best-selling menu item at the teahouse. The sweet dessert drink slowly gained popularity in Taiwan and across East and Southeast Asia. Finally, it made its way to North America in the 1990’s. Fascinating fact: Many of the boba tea stores in the U.S. are chains that started in Taiwan. Today, there are thousands of combinations of tea, flavors of jelly, and alternative forms of sweeteners. You can even find a milkshake or fruit smoothie with sweet tapioca balls at the bottom. Like any foodie phenomenon, however, boba is not without its share of scandal. In the early 2000’s, some chains were accused of using chemicals and additives. 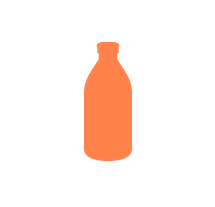 The pushback gave rise to socially responsible drink spots that gained popularity. Are you thirsty yet? Which of these mentioned places have you visited and which do you want to try? Which of your favorite bubble tea spots would you add to the list? SAN FRANCISCO–(BUSINESS WIRE)–Who do you want to meet for coffee today? 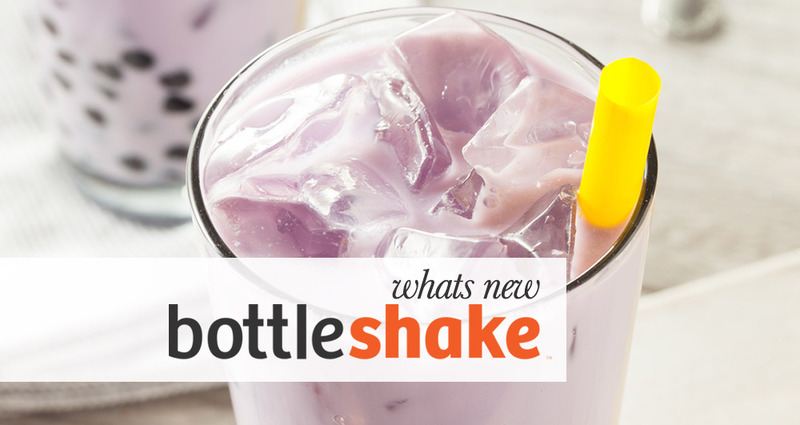 Bottleshake allows users to meet at Yelp-listed cafés, bars, and wineries. The “meeting people” iOS app (Android soon) creates connections for your choice of business, social, or dating. Personality-filled profiles. Option to connect your LinkedIn. Post a shake. Accept or pass. Instant messaging. Keyword profile search.